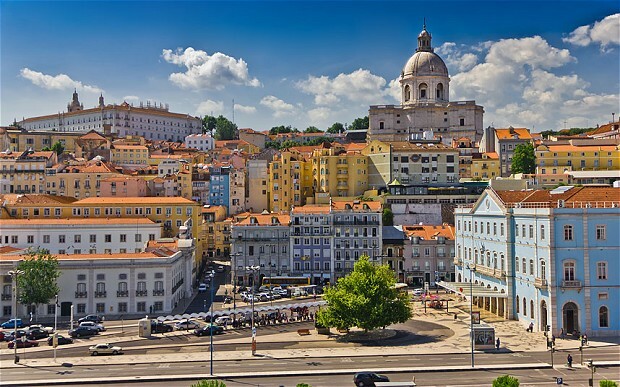 As well as being the capital city of Portugal, Lisbon is also the most popular tourist destinations in the country. That’s saying something when you consider the plethora of beachfront resorts that can be found in this part of Europe. Part of the city’s appeal is its reputation for having the warmest winters of any major European city, which makes it a year-round destination. 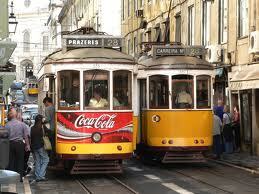 The city is served by Portela Airport, the number one arrival point for most that plan a trip to Lisbon. The city is also accessible by road and sea. 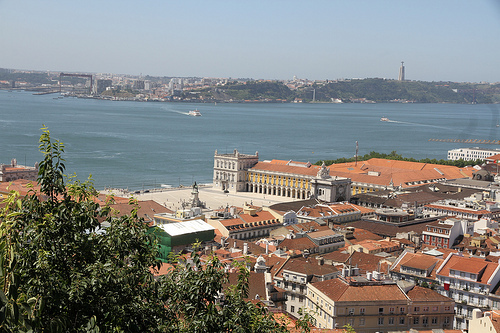 Lisbon is known for its many historical landmarks, many of which feature exquisite architecture. 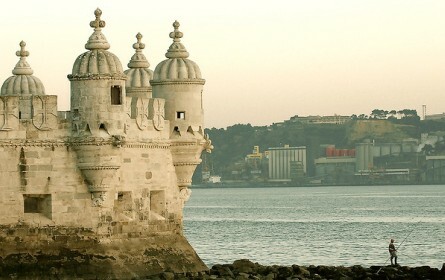 Two of the most famed of these are the Belem Tower and the Jeronimos Monastery, both of which have been listed as UNESCO World Heritage Sites. Other popular landmarks found in and around the city – and those that make up a large part of any Lisbon trip plan – include the Sao Roque Church, which looks fairly ordinary from the outside but features a gold-laden chapel that is the most expensive in the world; Campo Pequeno, the city’s bullring; the Palacio de Queluz, a summer palace that once housed the Portuguese Royal Family; and the Castelo de Sao Jorge (St. George’s Castle), a medieval castle that looms over the city. Those wishing to enjoy the arts should take in the Museu Nacional de Arte Antiga (the National Gallery) or the Calouste Gulbenkian Museum, a private art collection spanning a multitude of different cultures and art styles. Those looking to enjoy something a little more modern should head to the Parque des Nacoes (the Park of Nations) which is home to a lavish aquarium and picturesque gardens. From the park it’s also possible to see the Vasco da Gama Bridge, which stretches across the Tagus River. At more than 17km long, the bridge is the longest in all of Europe. 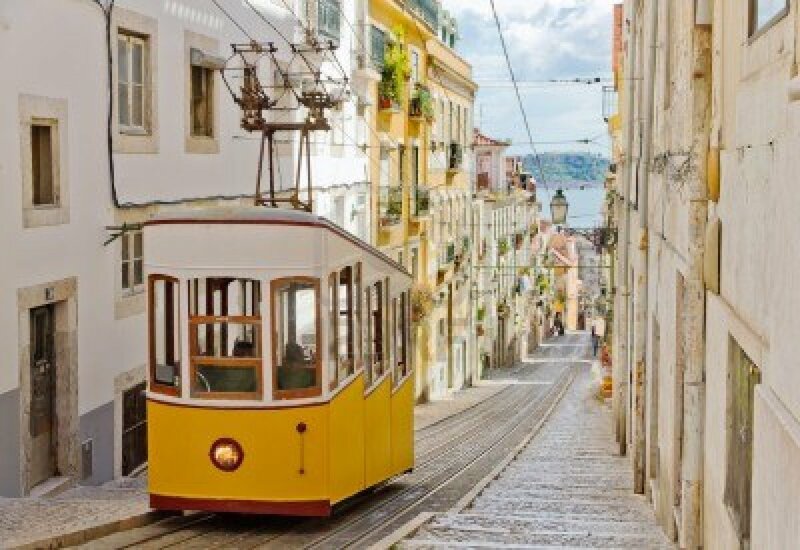 Of course, if sandy beaches and sunshine are on the agenda, a number of picturesque beaches are readily accessible from Lisbon. 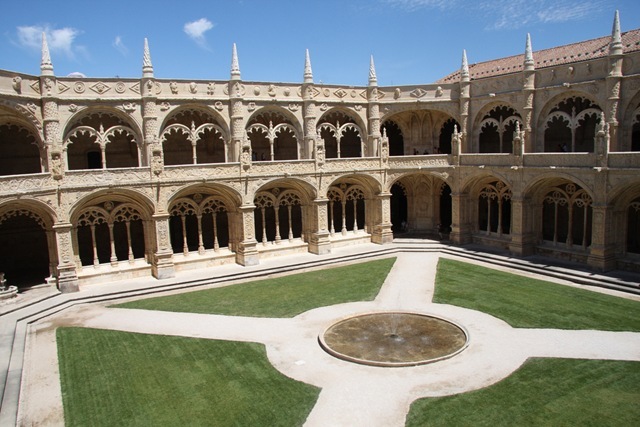 visit JERONIMOS MONASTERY with the tomb of Vasco da Gama. 07.15 vakare atvykstame į Lisabonos apylinkes. Ieškomės nakvynės vietos. 07.16 visą dieną praleidžiame Lisabonoje. Nakvojame. 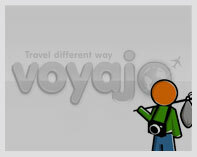 Day 1: Walk around Jardim do Torel, paddle in the small pool and view the ocean and city centre from above.